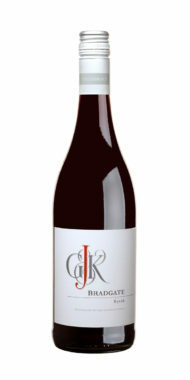 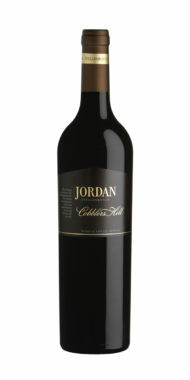 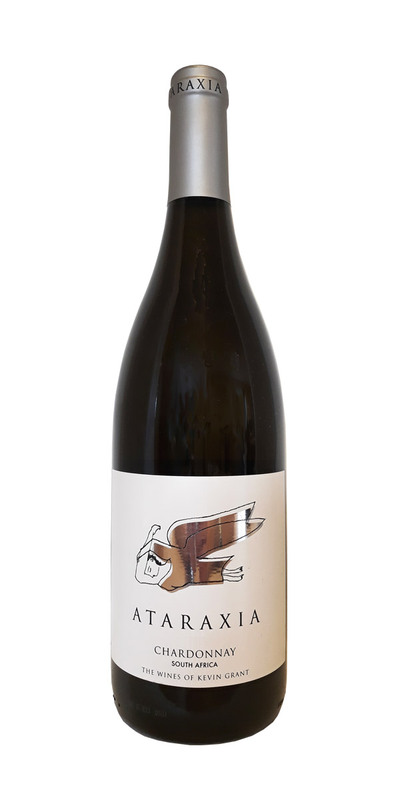 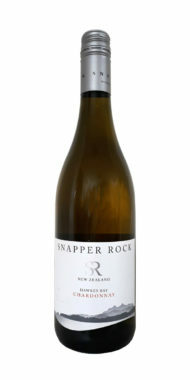 A mineral acidity is beautifully balanced by a subtle yet compelling intensity of fruit. 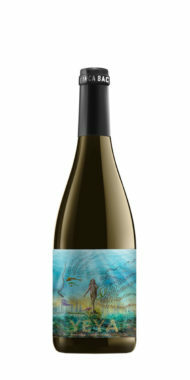 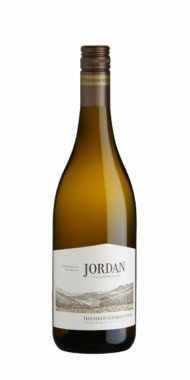 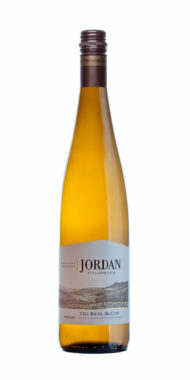 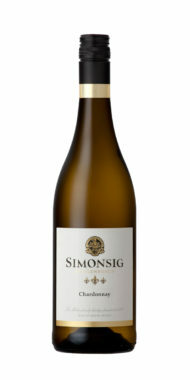 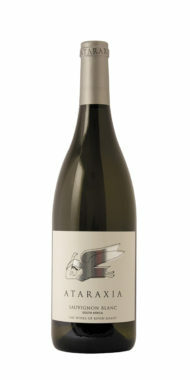 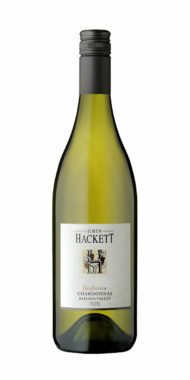 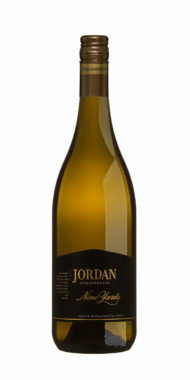 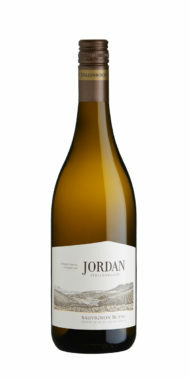 A classic length, creaminess and intriguing complexity defines this stylish, world class Chardonnay. 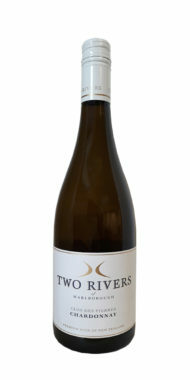 This rich Burgundian style of Chardonnay pairs really well with Halibut in butter sauce or roast chicken with delicate herbs.